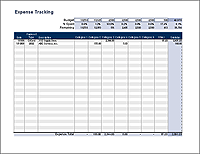 I created this donation tracking template to allow an organization to track their fundraising effort over a period of a few weeks. 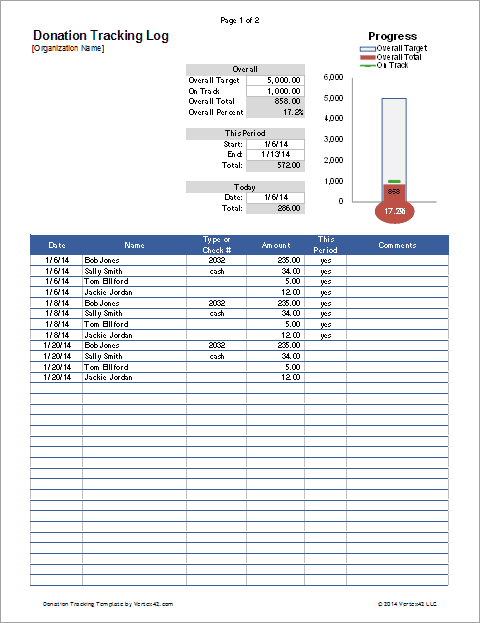 The overall progress of the campaign is shown using a thermometer chart, and the spreadsheet contains a number of pivot tables for summarizing the results by day, by week, and by individual donor. Simple Donation Log - The log is set up to let you record individual donations by date and name. You do not have to record individual donations - that is just how the original template was set up. For example, you could use this to track Girl Scout Cookie sales where the "Name" could represent the location where you set up your booth. You could also ignore the Name and Check # field and just enter the total donations received on a particular date. Summary Stats - In addition to showing the total donations, the summary at the top of the donation lets you calculate the total donations for a particular date (Today) or a specific date range (This Period). You can use these sample SUMIF formulas to create your own formulas. Thermometer Chart - The chart provides a very simple visual of your fundraiser's progress towards the goal amount. The "bulb" of the thermometer displays the percentage of the total donations compared to the target. I also added a green mark labeled "On Track" that can be used to show whether the current total donation level is on track with where you want to be at the given point in time. For example, if you are collecting donations over the course of 8 weeks, and you expect donations to trickle in at a fairly constant rate, you might make the On Track target for week number 3 be =3*Target/8. Pivot Table Reports - Three different pivot table reports are included in the spreadsheet to show the total donations by day, by week, and by name. 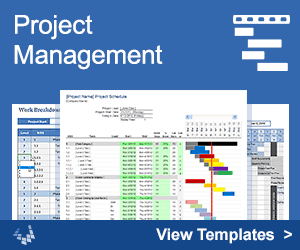 If you understand how pivot tables work, you can customize the reports further. Note: Creating an additional pivot table report isn't just a matter of copying one of the pivot table worksheets. You would need to create another named range (like logTable4) and base the new pivot table on the new named range. P.S. Yes, I know that the donation tracking log screenshot shows 3 checks with the number 2032. Sorry for the hasty example. You would of course be getting different check numbers if they were from the same person. Also, the donor names in the example are completely fictitious and any resemblance to real persons is completely coincidental.